A clr file extension is related to the PhotoStyler software. A clr file stores color definitions. The clr file extension was also used in old Ulead PhotStyler program for color definition files. Ulead was acquired by Corel and the program is no longer sold. Most likely obsolete file format. File extension used by PhotoStyler. Color definitions. This clr file type entry was marked as obsolete and no longer supported file format. PhotoStyler is digital photo editor. The PhotoStyler product was acquired by Adobe and eventually discontinued. Use compatible tools to work with *.clr files. Click on the tab below to simply browse between the application actions, to quickly get a list of recommended software, which is able to perform the specified software action, such as opening, editing or converting clr files. Programs supporting the exension clr on the main platforms Windows, Mac, Linux or mobile. Click on the link to get more information about PhotoStyler for open clr file action. Programs supporting the exension clr on the main platforms Windows, Mac, Linux or mobile. 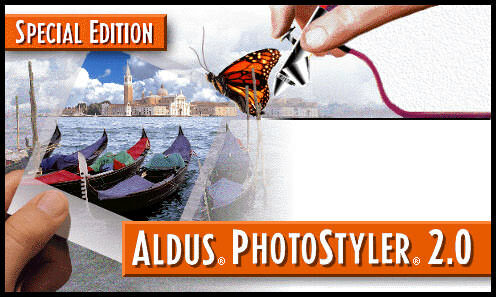 Click on the link to get more information about PhotoStyler for create clr file action. Programs supporting the exension clr on the main platforms Windows, Mac, Linux or mobile. Click on the link to get more information about PhotoStyler for settings clr file action.